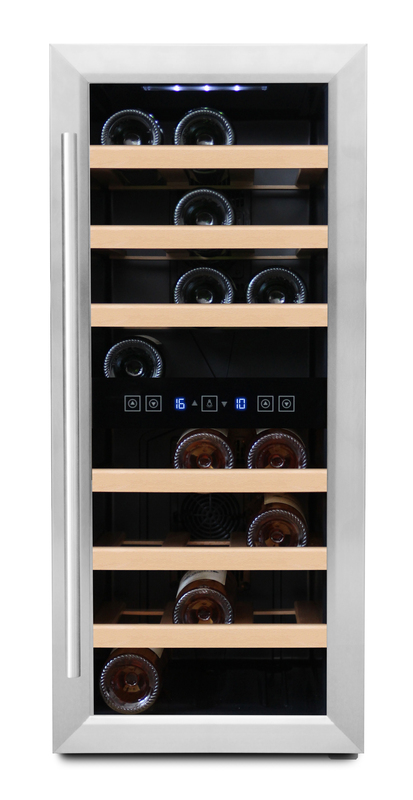 A free-standing wine cooler should ideally be placed in a space which allows the heat from the wine cooler to circulate accurately, i.e. the cabinet should not be integrated into an existing unit. A free-standing wine cooler needs a space of 10 cm around the unit. 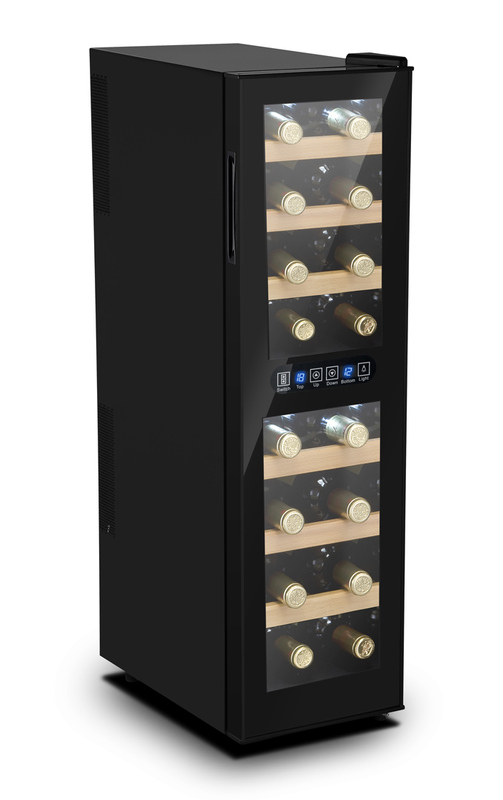 We can supply free-standing wine coolers of varying sizes to suit both your home or the restaurant.